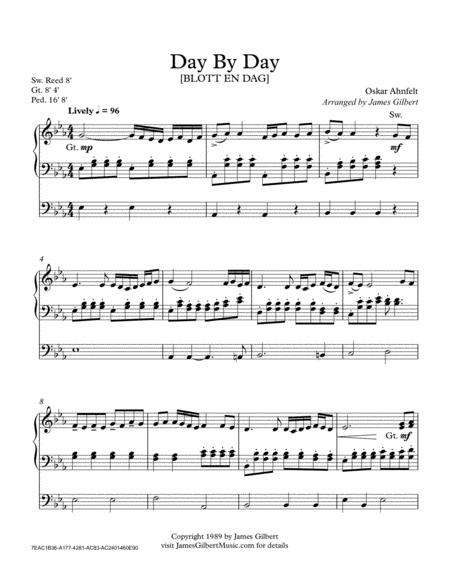 Composed by Oskar Ahnfelt. Arranged by James Gilbert. Classical Period, Christian, Sacred. 4 pages. Published by James Gilbert Music (S0.43613). 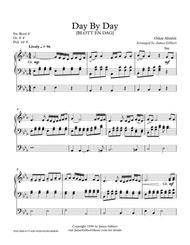 A classical style setting of this hymn. It sounds very much like a piece by Mozart at the beginning.